There is something about handwriting that is thoroughly human. Few things exercise – and exorcise – the often stubborn collaboration between mind and body like that direct line between the tip of the pen and the tip of the neuron. Pens become the corporeal transmitter of creative flow for writers, just as the paintbrush is for the artist; the camera lens for the photographer. 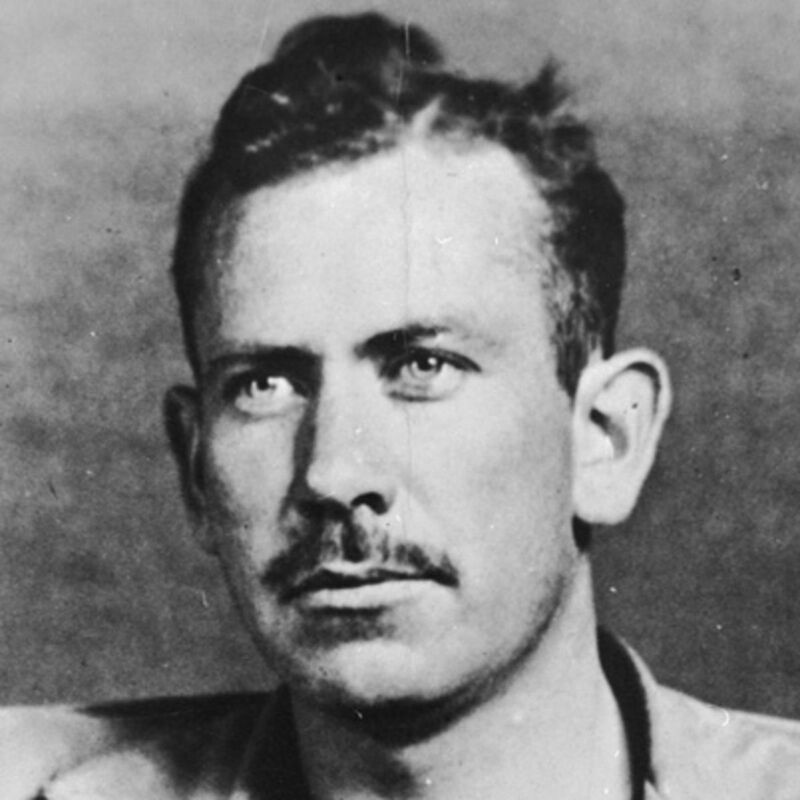 In a series of disarming observations, Steinbeck captures the curious role of the pen as negotiator between brain and body in Working Days: The Journals of the Grapes of Wrath. This remarkable volume gives us a glimpse how the great writer used a diary as a tool of discipline when he embarked upon the most intense writing experience of his life – the masterwork that earned him the Pulitzer Prize. 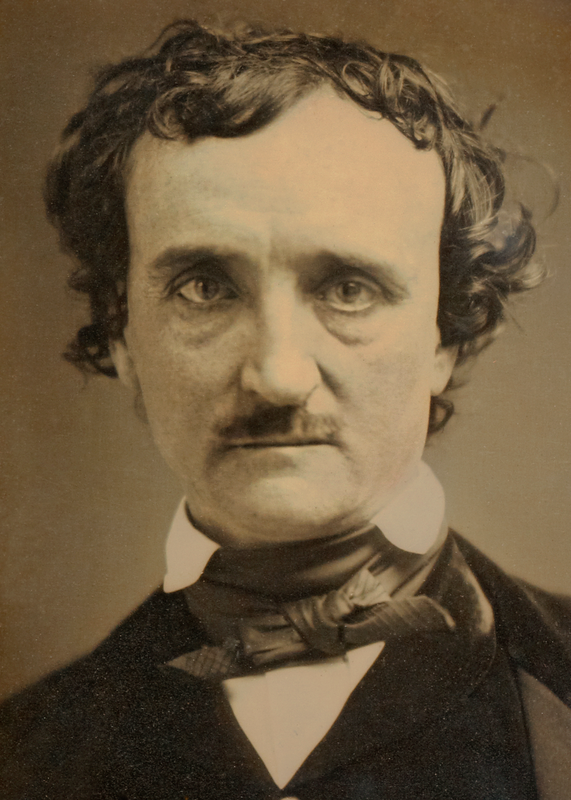 One of the masters of mystery and the macabre, Poe provides us with much reason to lament the rise of Kindels and e-readers, as he explains one of the key joys of a book is being able to write – in the margins – one’s thoughts as one reads, as though in an intimate, entwined conversation between yourself and the writer. “I am far more than half serious in all that I have ever said about manuscript, as affording indication of character. The general proposition is unquestionable — that the mental qualities will have a tendency to impress the MS [manuscript]. […]given a man’s purely physical biography, with his MS., and the moral biography may be deduced. 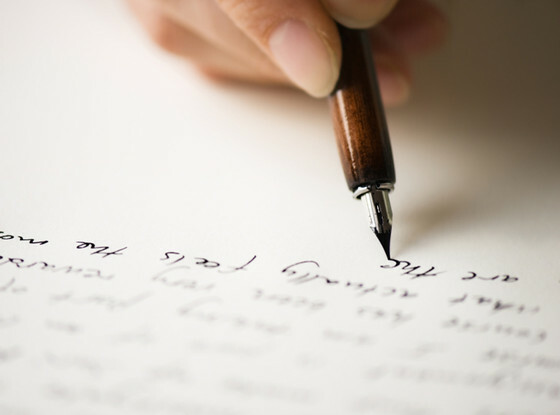 Great quotes about the power of writing my hand. I toggle between notebooks and computer, because there is something very deliberate about creating by hand. Thanks for sharing. Thanks for the great comment, Madeline! Absolutely agree with you that there is something in writing by hand that feels more real and sensory than simply typing out words on a computer.